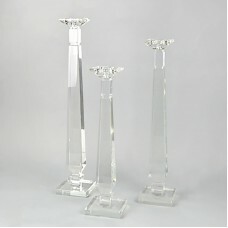 FeaturesHolder TypeCandlestickHolder MaterialWoodHolder Material DetailsMango woodCandle Capacity3Co..
FeaturesHolder TypeCandlestickColorRedHolder MaterialWoodHolder Material DetailsFir woodCandle Capac..
FeaturesHolder TypeCandlestickColorClearHolder MaterialCrystalHolder Material DetailsNon-leaded crys..
A stately addition to your bookcase or sideboard, this candleholder showcases an elegant crown silho.. 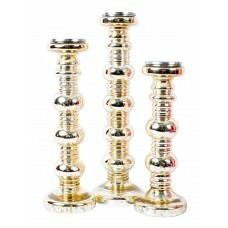 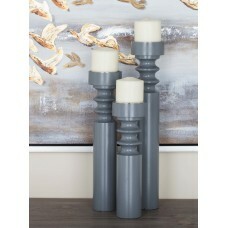 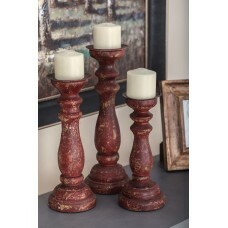 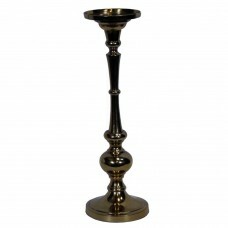 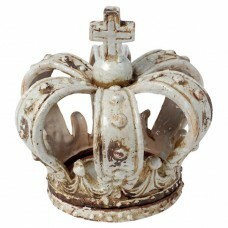 This fabulous 4 Piece Candlestick makes the perfect gift to impress. 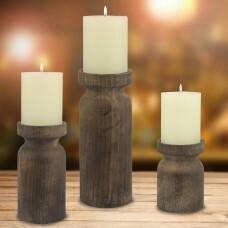 Made of intricately designed an..
FeaturesHolder TypeCandlestickColorMontana rusticHolder MaterialMetalCandle Capacity1Country of Orig.. 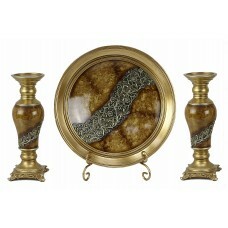 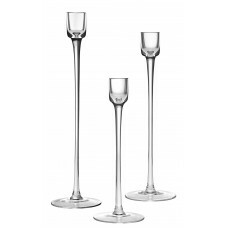 Majestic Gifts Inc. has been the leader in the crystal and glass industry for over two decades. 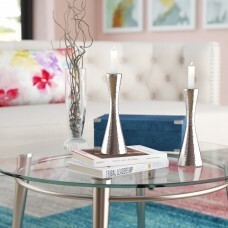 Thei.. 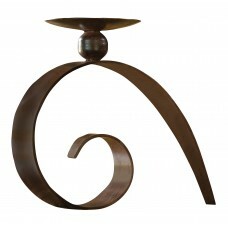 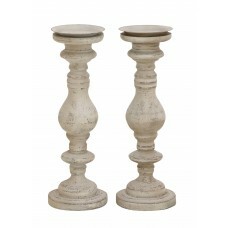 The medium Rustic Wood and Metal Pillar Holder echoes wood carver's spindles from days gone by. 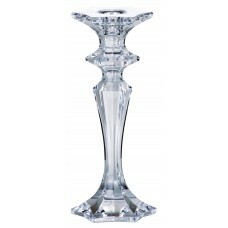 Mixe..
Set of two classic elegance PU candlestick, distressed white finish, classic pillar type design, rou..
A noble crystal candlestick which is ideal for any occasion. 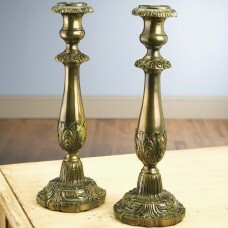 Can hold a tapered or a candle. 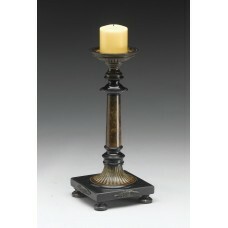 Ideal f..
From setting the mood of a space to sprucing up a seasonal display, candle holders offer a quick, wa..
FeaturesHolder TypeCandlestickColorGoldHolder MaterialPlasticSetYesCandle Capacity1Candle IncludedNo..
FeaturesHolder TypeCandlestickColorBlack and bronzeHolder MaterialMetalHolder Material DetailsBrassC..
FeaturesHolder TypeCandlestickHolder MaterialGlassSetYesCandle Capacity3Candle IncludedNoCountry of ..
Sturdy and chic, this metallic candleholder is exclusively made to lift up the look of pillar candle..